A craft distillery located in Wilkesboro, NC on the banks of the Yadkin River. 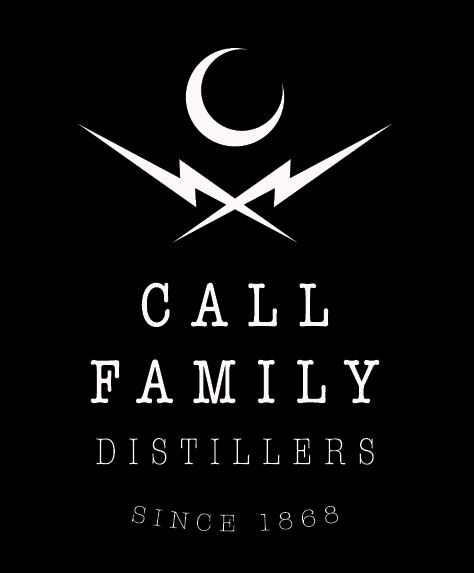 Descendants of moonshiners and distillers that will live on through history, the Call Family today are producing spirits that carry unsurpassed flavor & smoothness made using a one-of-a-kind direct steam injection distillation technique. From moonshine to real fruit brandy, Call Family Distillers is doing it the right way in Wilkes County, NC – the Moonshine Capital of the World™.